After 30 hours of traveling from NYC to Capetown it was normal for me to get off the plane, treat people with kindness, walk the beach, appreciate the sunset, have a great meal and enjoy a good nights rest. I understand that’s not the norm for most people, it wasn’t always that way for me either. After 15 years of traveling with clients and learning what works for them and what works for me, here are 5 simple ways to elevate your energy while traveling because who has time to be tired, we’re trying to make a difference and it’s not possible when we’re tired. 1. 8Days Healthy Heart – Fish Oil – keeps my brain health firing. Buy 8Days Healthy Heart now! 2. 8Days Healthy Gut – Probiotic – boosts immune system. 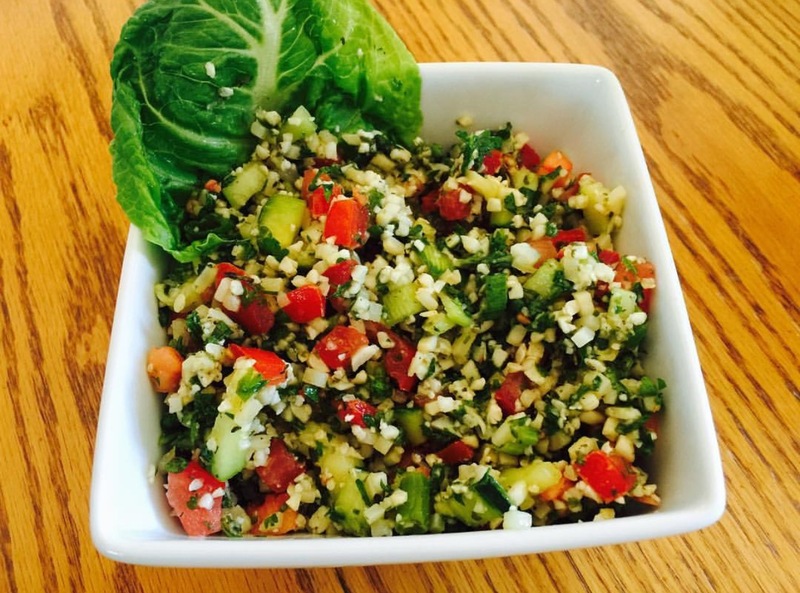 Buy 8Days Healthy Gut now! If you could give this year a title, a word that would summarize how you want to show up, what would that word be? I’ll go first. My word for the year is Simplify. Ok, your turn, shoot me a message and let me know. 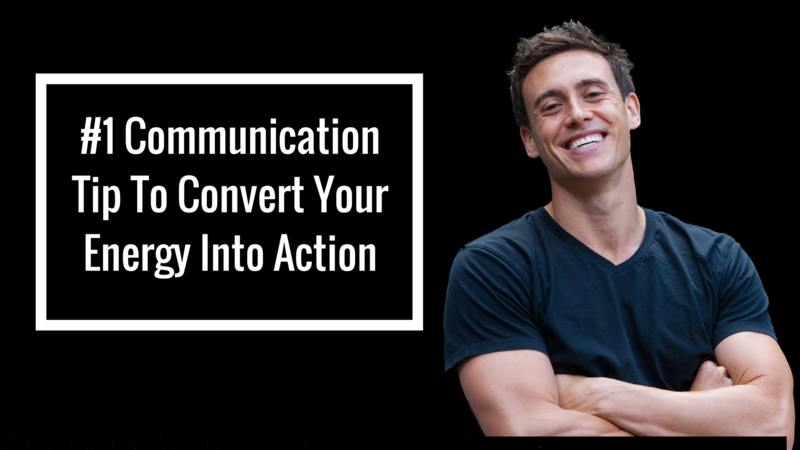 Watch this week’s video to find out the #1 communication tip that’s going to change your year. This game changing tip I learned less than a month ago and I’m already complaining, criticizing, arguing less and converting that energy into action. Please excuse or embrace my offbeat-ness to Jesus Walks right before the video officially starts. Now I know most people took yesterday to recover and chill from NYE, considering the fact it was also Sunday. It’s like we were given permission to rest which is a big lesson that I learned in Bali last month, the importance and healing power of rest. Ask yourself, how did I practice movement yesterday? I’d be willing to bet that you moved, you might have even moved well and for that I applaud you. Today is Monday, so TGIM and it’s the day that New Year’s Day is observed…..hope you have some time to play, have fun with friends and family And.. let’s talk Resolution goals. Rather than making a list which I feel can be draining how about this………. To kick this year off right let’s think of the 3 things you want to do more of and the 3 things you want to do less of. Either respond to this email with your 3 things or post them on Instagram and tag me @coachadamcobb, let’s hold each other accountable. 3. I want to get less frustrated when electronics i.e. iPhone or Mac don’t work like they are meant to. Patience is key for me and more breathing in that moment. On Saturday August 20th 2016 on a warm sunny Santa Barbara day I faced my biggest Fear. It’s one thing when you’re the underdog and you surprise people with a talent for the first time, its another thing when people your whole life tell you you’re a natural and have high expectations for you. This was the case on August 20th as I prepared for my first TEDx talk. Friends and family kept saying you’ll be fine just share your natural energy, speak with your Italian hand gestures (i’m actually Lebanese), and let your passion and love for life takeover. That was the plan until my rehearsal the day before went terribly wrong, forgetting words, actually whole chunks of my 18 minute talk, sweating from places I didn’t know existed, making me want to run off stage and keep running back to Brooklyn. I’m grateful today for the many family and friends that flew in, drove many miles to support me. The interesting thing was several of my friends that showed up were past clients that I served and now they were serving me, supporting me and having my back. I couldn’t let them down and at the same time it was intimidating because some of them speak for a living, perform on broadway stages, tv, movies, and sell out huge arenas in their sport. Being fully honest if it wasn’t for all the support I would have tried to get out of it after the failed rehearsals, faked an injury or suddenly came up with laryngitis. I kept repeating a mentors message over and over again…”The Fire of Connecting with People has to Overcome the Fear of Speaking Publicly.” I repeated this over and over again as my heart was beating out of my chest. 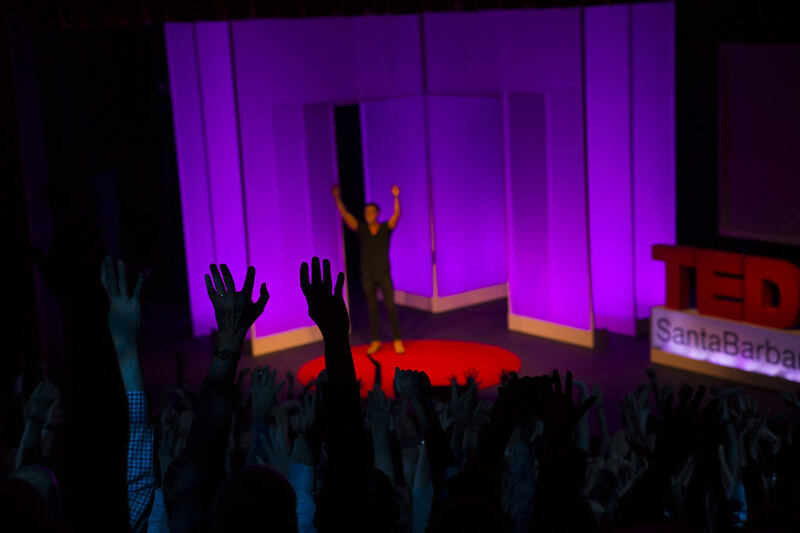 When my name was called to the TEDx stage, I walked out, stood on the red circle with the lights shinning bright on my face looked up at the 18 minute clock as it started to countdown. I looked left to right slowly, made eye contact with all 14 of my friends and family that were in the front row smiling back at me and started telling my story. After my talk one of the fellow speakers, the one that I was most intimidated by and had the most respect for because I know she teaches my mentors public speaking gave me the biggest compliment. Victoria Lebalme said the most impressive thing about your talk was that you had over a dozen people come out to support you and that speaks to the type of person you are and the type of speaker you will become. I’ve always said I’m in this for the long game, that life is about relationships and her compliment confirmed my path. On August 20th I made Friends with my Fear. CLICK HERE to watch my TEDx. I challenge you this week to get clear on your fear, make a decision to face your fear, and be bold to friend your fear. Drop me a message and let me know what your “F” word is … accountability is king. Thanks for sitting in the front row. In 2001 on the Gold Coast of Australia at Bond University during a full court basketball game was the last time I was forced to rest. When the game was tied 10 – 10 with game point being 11, only 1 point away I decided to lead the fast break, an Australian choose to stand right below the net to prevent me from driving to the hoop, in all of my rebellious nature I choose to jump over him, feeling like Michael Jordan himself and wanting to prove White Men Can Jump I took off or should I say up… jumping fully over the Aussie defender inches away from dunking the ball for the game winning point the very tip of my sneaker hit his forehead and sent me for a full flip in the air resulting with me landing on the back of my head. When I woke up with the back of my head laying in a pool of blood 20 seconds after being knocked out with 20 plus people huddled over me waiting for me to become conscious, I asked, “did it go in?” Then I was placed on a stretcher in full spine and neck prevention protocols, rushed to the hospital via ambulance where I had several stitches and the doctor told me to rest for 7 days, to understand to severity of the situation. So I tried my best to listen to the doctors recommendation and rested for 12 hours, then the very next day I was shooting 100 foul shots. This was the only time I ever remember having a reason to rest and or directed to rest until now. CLICK HERE for your Up & Adam message. This time I couldn’t take foul shots, when you have an infection in your leg that makes your leg swell so much that you can’t recognize your own leg and you’re in a third world country, this is not first world problem, it’s just straight up a problem. My faith turned to doubt until an experience filled me up with more faith than I’ve ever felt before. Today I share with you the experience and 8 lessons of “real” rest as the result of fueling my faith and taking accountability for my own health. While watching today’s Up & Adam keep in mind you have healing powers within, you just need time to go within, that’s where your power, potential, and praise is. Cheers with mint water from Bali. Let me be the first to say… TGIM (Thank God It’s Monday!). Right now, at 4:47AM is your time to rise and shine and get ahead for the week to come. This gives you time to start your morning rituals and get ready for movement at 5:00AM. Today I’m writing to you from Bali, Indonesia. While here I’ve been taking time to practice my mentor’s message of “Find Your Center”. I’ve thought deeply about the past year; the areas I’ve showed up… and the areas I haven’t. One of those areas of “not showing up” I have realized, is with you. 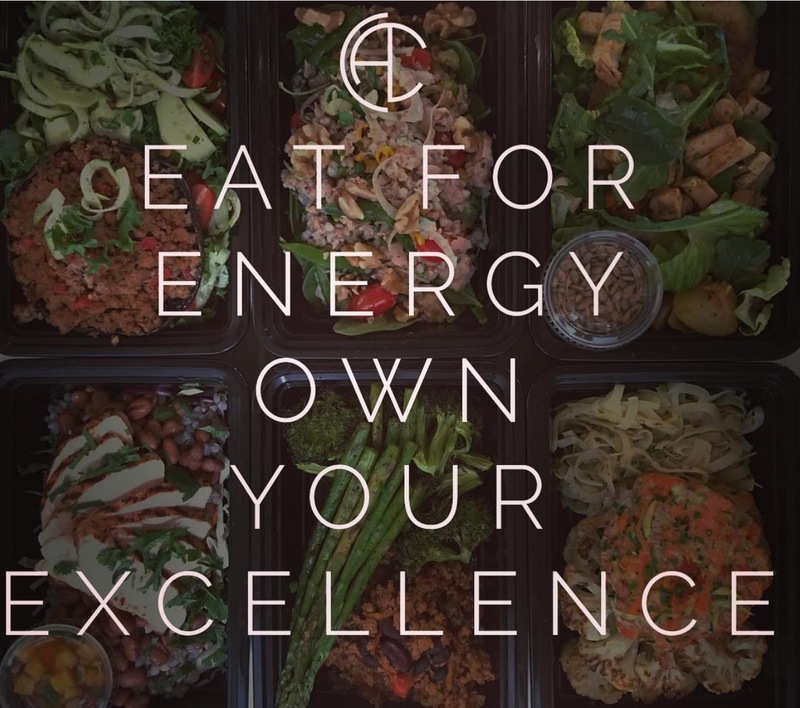 I am so grateful for you, your commitment to move well, eat well and think well, your desire to be a high performer… it lights me up, its my oxygen, it’s the reason I do what I do. I started this community to create a home for people like you; a place to celebrate victories, a family where you can laugh, cry, disagree, and grow together in your wellness. I do want to apologize though for going missing in action, for not encouraging, motivating, and supporting you as much as I could and would have liked to over the last year. 2016 has been a crazy busy year. From January until June, I was on the set of a 220 million dollar movie in Paris as the performance coach for the lead actors, then when I returned to the USA I hit the ground running with multiple NBA athletes, all the while preparing (and then presenting) my first ever TED talk. But do you know what? If a client used these reasons as to why they didn’t eat breakfast for 11 months, or why they took 11 months off of movement; I would call them out and demand more from them. So now I’m calling myself out. It’s time for me to show up for you. I choose to take the incredible opportunities and blessings that have come to me this year and use them to serve you at a higher level. From now on you’ll be hearing from me weekly with either videos, blogs, recorded meditations, or bonus gifts. 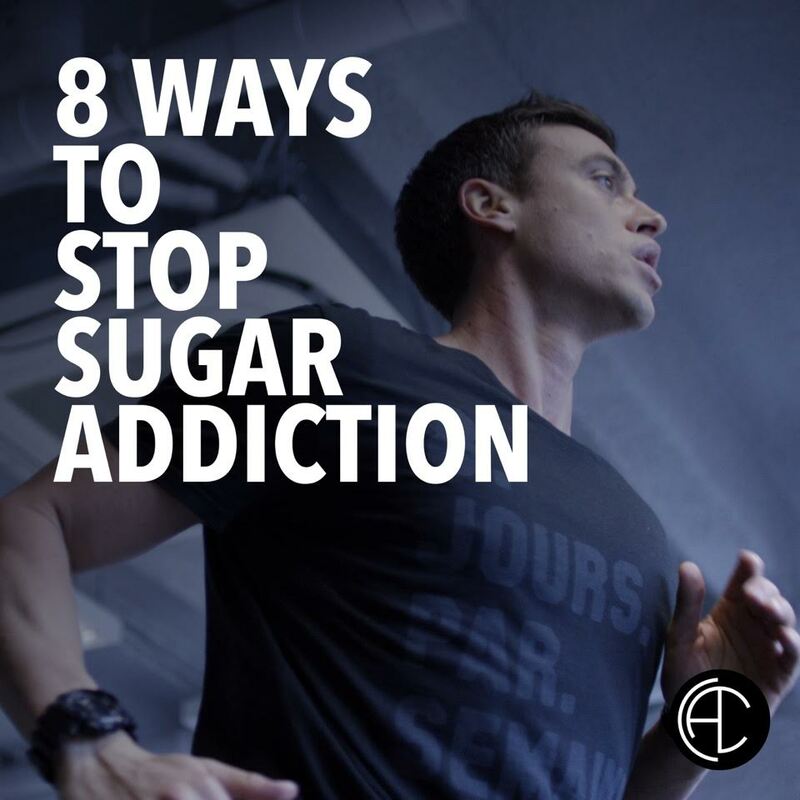 I will be the voice in your head when you feel like hitting the snooze button, the support you need when you only have 20 minutes to move, and will give you the knowledge you need to produce your best results. I’m holding myself accountable to all of the above. I’m calling your name too ~Contact.FirstName~ to hold yourself accountable. What do you need to reset in your life now? i.e. Did you lose that extra 10 pounds this year, did you make time for you, have you had “that” conversation with you Dad, Mom or partner? 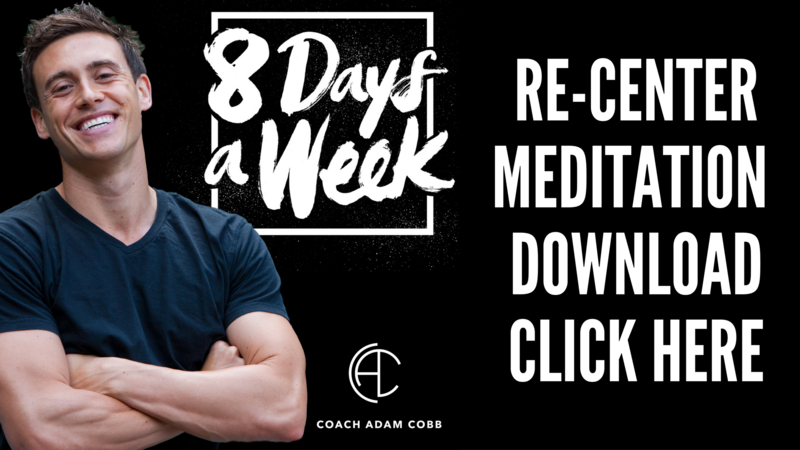 I’ve attached a guided meditation because I don’t want you feeling like you need to wait to go to Bali to Find Your Center and create more forward movement in your life. My vision is to have a home where we party because we are living out our potential and there is so much to celebrate! Potential is realized when we practice physical, mental, emotional, and spiritual movement… so let’s move well. 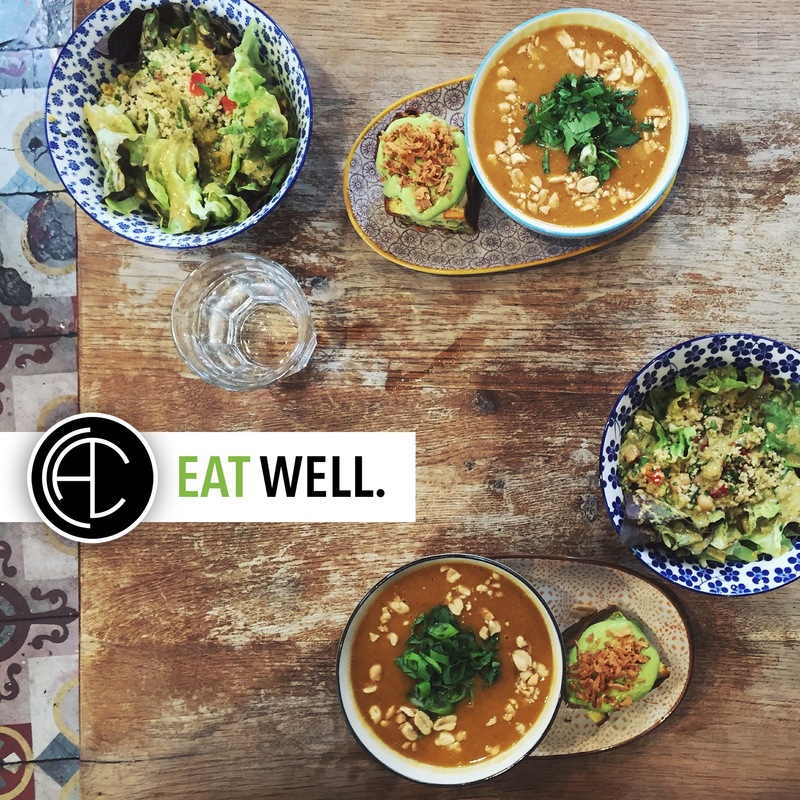 Average turns to excellence when we design our day around mindful eating, knowing food is fuel and the reason we eat is for energy, so let’s eat well. Busyness ends and productivity replaces it when we make space for ourselves, actually schedule space to breathe, reflect and love ourselves, so let’s think well. This community doesn’t need to wait until New Years day and end up a statistic by gaining 7 pounds over the holidays. We START NOW by moving daily 20 minutes or more. This year we become the example for our loved ones, this will have a ripple effect on your family and friends. Let’s blaze a new trail this holiday season and truly celebrate those treat meals because we know we earned them. What is the one thing that keeps you up or wakes you up at 2am, aside from your incredible hydration? PS. If you’re more of an auditory person, and like yourself some audio books, then take a listen to todays message CLICK HERE!